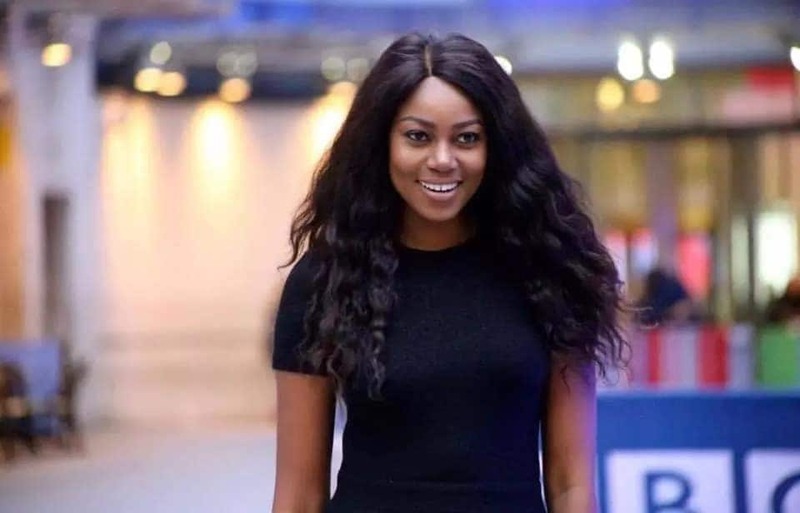 Actress Yvonne Nelson has taken a swipe at corporate Ghanaian companies over their unsupportive nature. According to her, most corporate Ghanaian companies are stingy and only ask for dinner or lunch dates when she approaches them to seek sponsorship for her projects. The award-winning actress was speaking on the Atuu show with Abeiku Santana on UTV. She said most Ghanaian companies end up wasting your time when you approach them with a business proposal. “Ghanaian companies are stingy. They will only waste your time,” Yvonne Nelson lamented. The Single and Married actress stressed that she doesn’t entertain such stuff, especially when business is concerned. She said having dinner is the last thing on her mind when she approaches any company with a business proposal. “I didn’t come to your office to have dinner with you. I came to do business. You don’t entertain stuff like that,” she added. Yvonne Nelson has now ventured into movie production and is currently promoting her new movie titled Sin City. The premiere of Sin City will be held on Valentine’s Day, February 14 at the Silverbird Cinemas, Accra Mall.